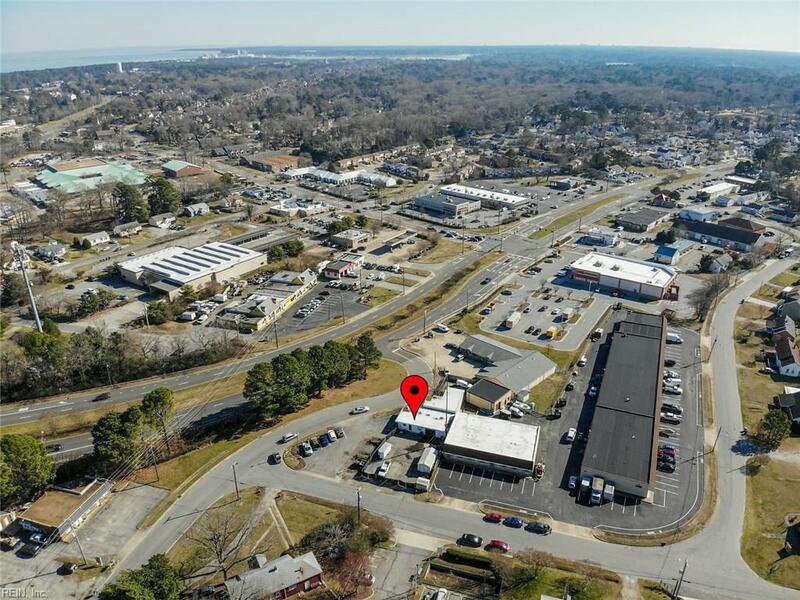 4853 Shell Rd Rd, Virginia Beach, VA 23455 (#10239138) :: Abbitt Realty Co.
Great multi-use commercial lot and building, easily viewed from Independence Blvd and less than a 1/4 mile from North Hampton Blvd for easy access. Roughly 1600 Sf in Warehouse space with a roll-up door on either side. 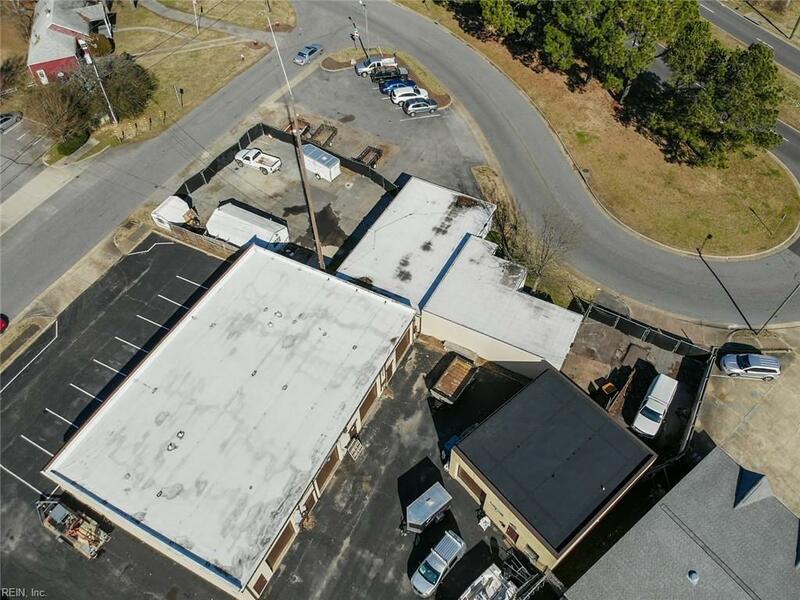 Fenced in a lot of roughly 4600SF for vehicles, Industrial supplies, or extra parking. 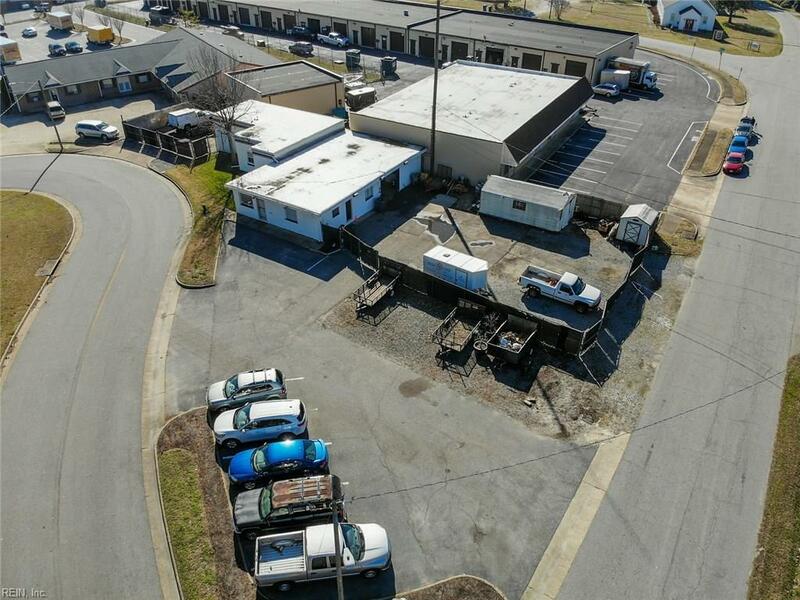 5 offices, 1 full bath and 2 half Baths.